Good evening :) Tonight, I share with you Garcinia with 95% HCA capsules. Read my review below to find out more information! 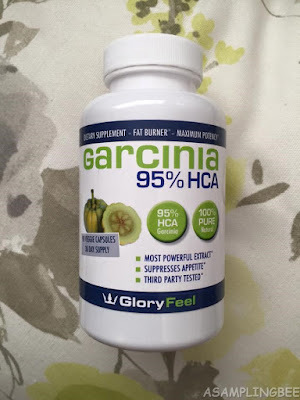 Garcinia is great if you are trying to lose weight. The capsules help by suppressing your appetite. By taking these, you won't have cravings for junk food. You get 90 capsules per bottle. Garcinia Cambogia (95% HCA) Potassium. Other ingredients: Vegetable Capsule (Hypromellose) Citri-Cellulose. Take three capsules a day. Thirty minutes before a meal with a glass of water. If you are pregnant, nursing, taking medications or planning any medical procedures, consult your doctor before use. Discontinue use and consult a doctor if any adverse reactions occur. Keep out of reach of children. Store in a cool, dry place. Do not trust anyone, who does not prove external testing by publishing the Certificate of Analysis. Our Formula has been tested by ARL (Analytical research Laboratories) and has been proved to even exceed the expectation. 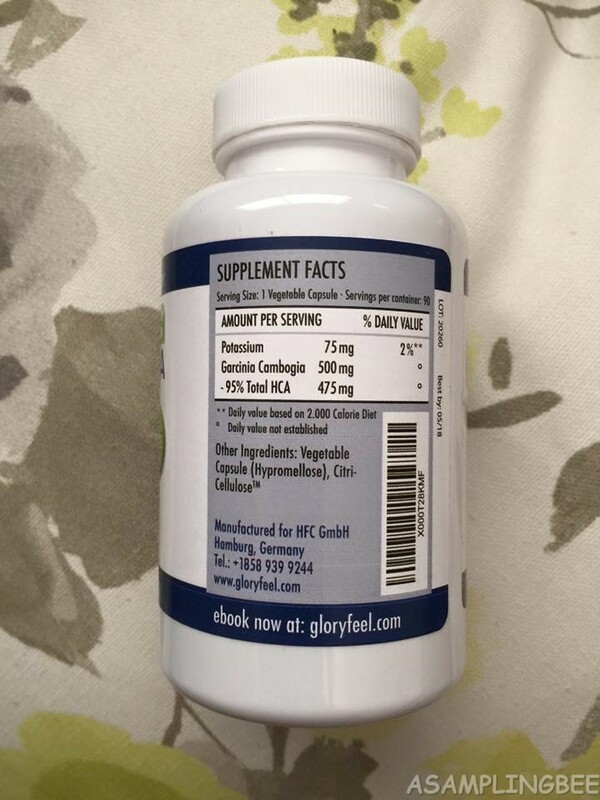 Our batch has been verified with a 97% HCA concentration (487 mg out of 500mg- Via Gloryfeel. 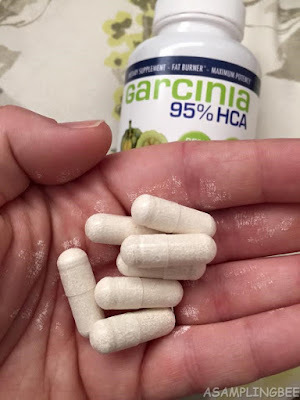 This was my first time taking Garcinia capsules. I was a little afraid at first about taking them. I was afraid that I would be jittery after taking them. But I didn't experience any of that. My metabolism is terrible. After taking these, I have seem an improvement in my metabolism. I have more energy and I have less cravings for junk food during the day. I haven't been taking it for too long. But I did lose a few pound thus far. I look forward to two weeks from now to see how much I've lost. The capsules don't smell or have a yucky aftertaste. I recommend this product. I received this product in exchange for my honest review. All opinions are my own. Always!